Hand-crafted by skilled artisans in the heart of Italy, the Olimpia Armchair by Daytona features a strong plywood structure covered in a multi-density rubber with an all-over surface layer of soft good down for maximum comfort. 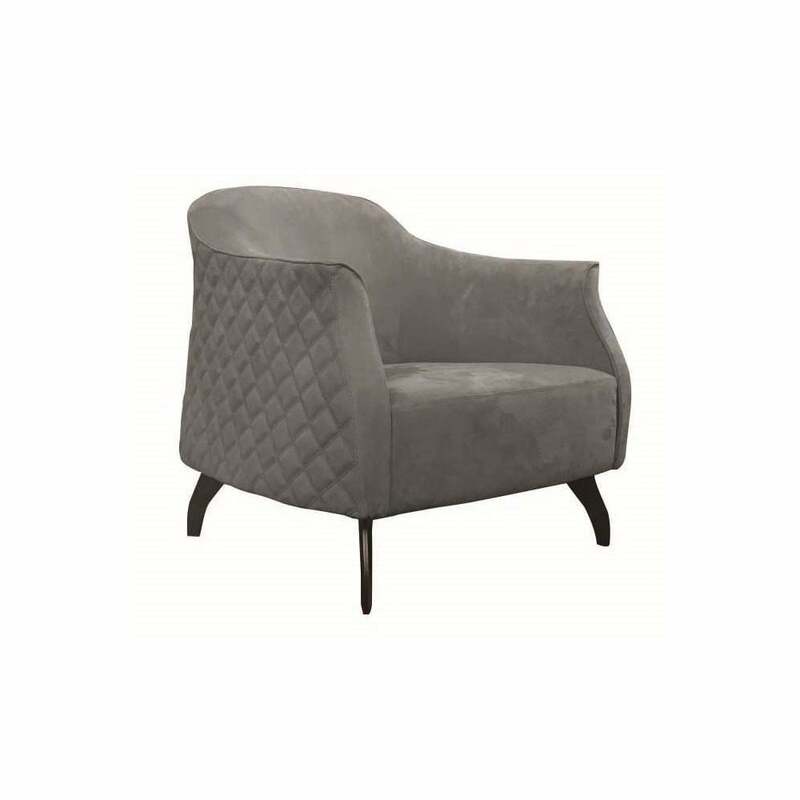 The distinctive design has a deep seat and curved backrest upholstered in a luxurious quilted leather. The angled and tapered feet are finished in a burnished brass complementing the rich tones of the fabric and leather. Pair with the Olimpia Love Seat in an on-trend terracotta hue for a cohesive scheme that exudes chic Italian style. Choose from a range of finishes in a variety of covetable shades to create a bespoke piece to suit your interior requirements. Get in touch for more information.